capture your bounty like Elliot Ness YES! with some witches brew if you doo-doo"
1.) Fugees - "Ready or Not"
2.) Fugees f/ Outsidaz - "Cowboys"
4.) Fugees - "Nappy Heads"
6.) Fugees f/ ATCQ, Busta Rhymes - "Rumble in the Jungle"
7.) Fugees x Bounty Killer - "Hip Hopera"
8.) 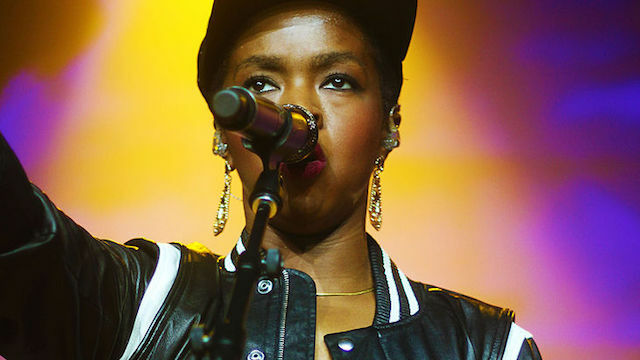 Fugees (Lauryn Hill) - "Killing Me Softly (Live)"
9.) Fugees - "Boof Baf"
10.) Fugees (Wyclef) x Cypress Hill - "Boom Biddy Bye Bye"